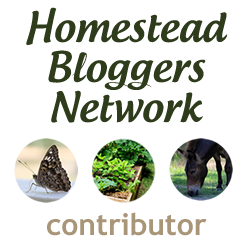 Linn Acres Farm: Pullet, Hen, Cockerel, Rooster: Whats the Difference? 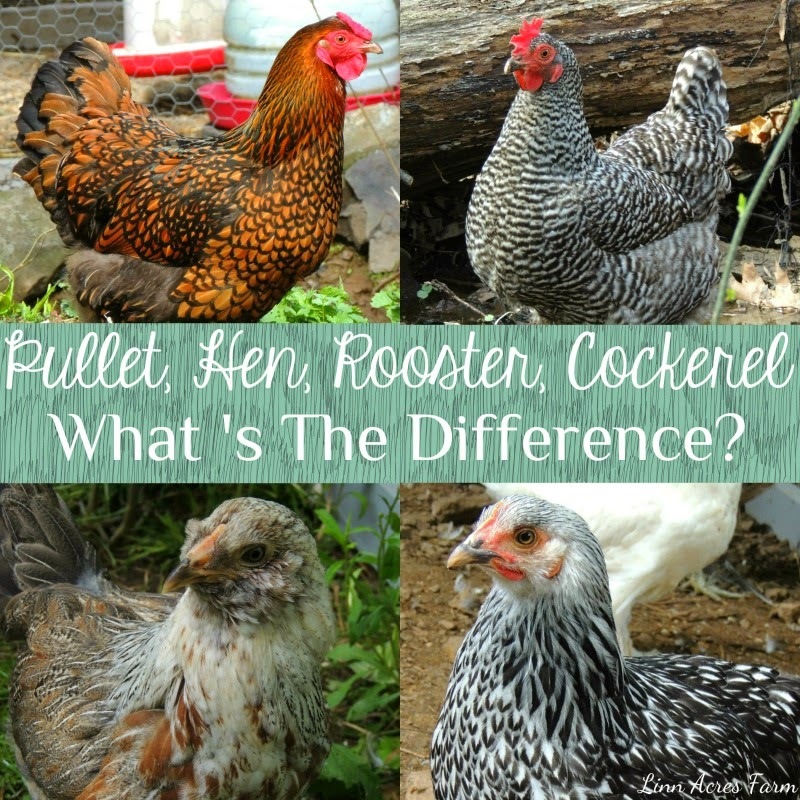 Pullet, Hen, Cockerel, Rooster: Whats the Difference? There are a lot of different terms out there that can be used to describe chickens. Some of the most common are pullets, hens, roosters, and cockerels. Curious what they mean? We'll define them below! There are two terms you may hear used to describe female chickens: pullets and hens. Pullet: A Pullet is a young female chicken, who is less than one year of age. Hen: A hen is a female chicken over one year of age. In the above photo, we have a young pullet on the left (about 5 months old) and a hen on the left (a little over a year old). 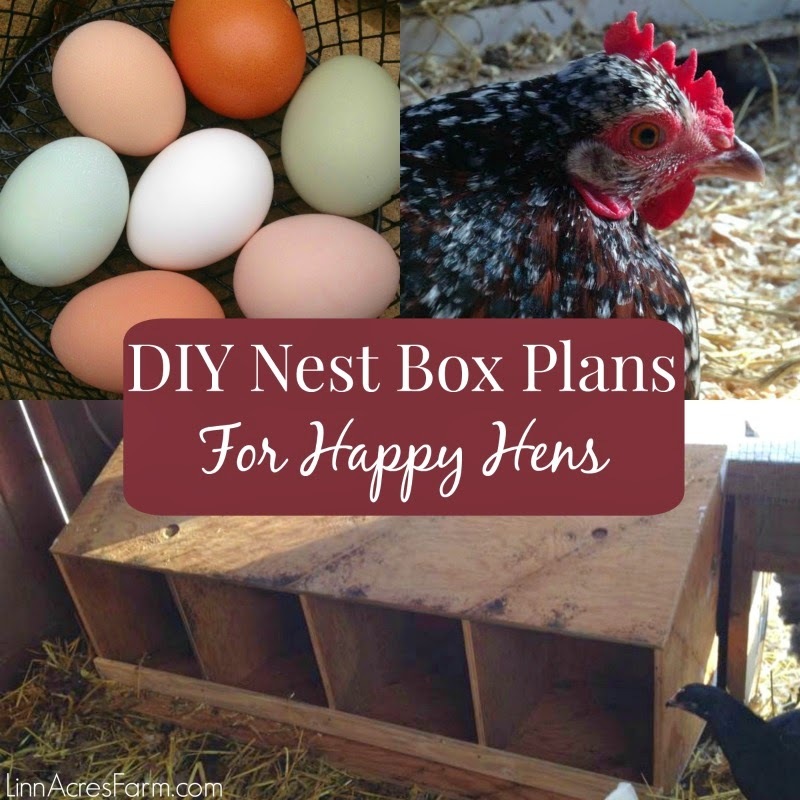 A pullet becomes a hen once she reaches her first birthday! Although it's very common to hear people refer to any female chicken as a hen, despite her age, simply because it's a term that everyone is familiar with. There are two terms you may hear used to describe male chickens: cockerels and roosters. Cockerel: A cockerel is a young male chicken, less than one year of age. Rooster: A rooster is a male chicken that is over one year of age. In the above photo, the male on the left is a young cockerel (about 5 months old) and the male on the left is a rooster who is around a year old. So in the case of male chickens, a cockerel becomes a rooster once he reaches his first birthday! But it is also common for all male chickens to be called roosters, despite their age. Just as with hens, everyone is familiar with the term rooster! There are plenty of other words used to describe chickens.. what are your favorites? When we were picking out our chicks at our local farm store a week ago, I was SO confused about each of these terms! The sign said unsexed male and female pullets... I asked the guy working what the sign meant by unsexed or sexed male and female pullets. He never gave me an answer because he was confused... but I told him I only wanted female chicks for eggs and he said they all were females. Any clue why the sign said unsexed male/female pullets? I brought home 7 cute chicks... various breeds because we are ready to learn everything there is to know about chickens! (lol) I hope we don't accidentally have a rooster because I'm not ready for one of those!